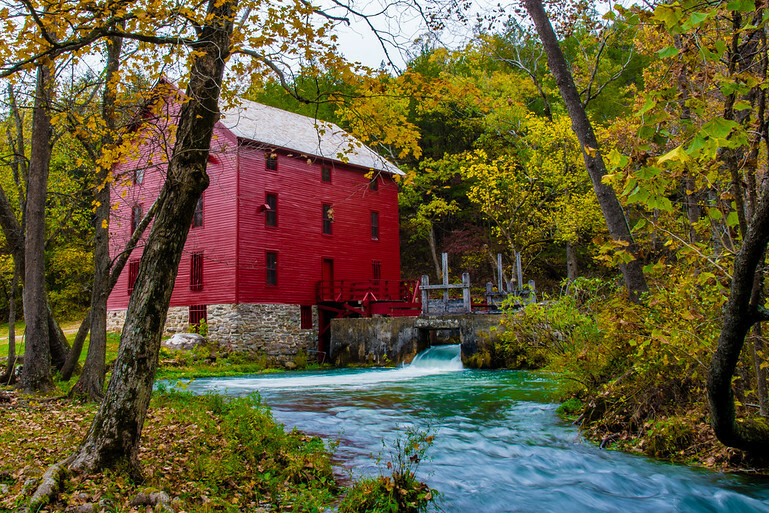 I thought I would explore Missouri for one of those scenic old mills. I found this in a place called Alley Spring, near Eminence, Missouri on the Jack’s Fork river. This is a single shot photo processed in Lightroom 5.